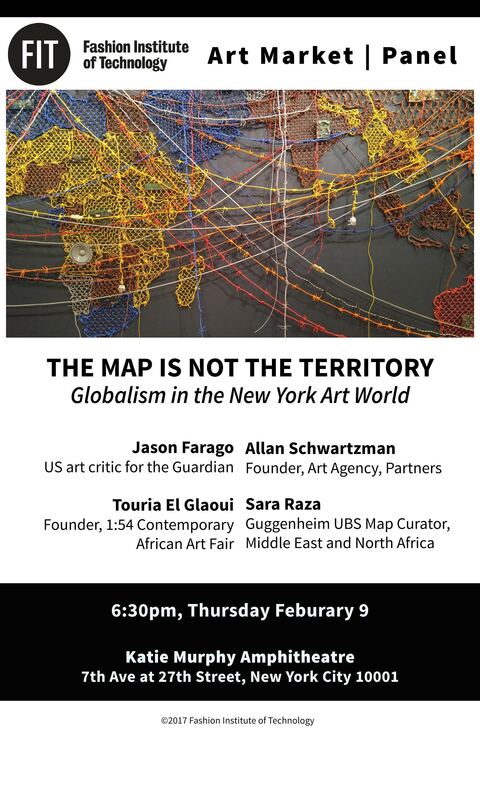 The Map is Not the Territory: Globalism in the New York Art World will explore the way global contemporary art — including work from previously overlooked regions — is presented in institutional and commercial settings. Museum exhibitions and acquisitions, academic scholarship and art criticism, and gallery and auction house sales increasingly reflect an expanded geography. What challenges and opportunities does this new global consciousness present?